Yay! 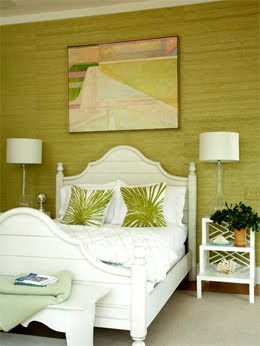 I found another interior designer who mixes traditional pieces with fresh & modern colors and patterns! 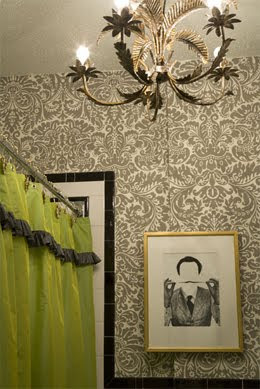 Amanda Nisbet is definitely not scared of colors or patterns and keeps in line with a traditional style. 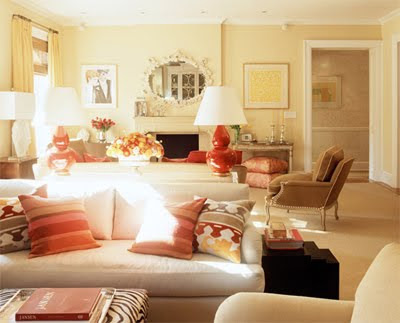 She also incorporates a lot of Parisian elements, so naturally I like her work. 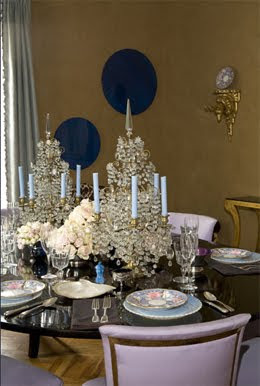 Without that globe-shaped crystal chandelier, the room would be too masculine for me. 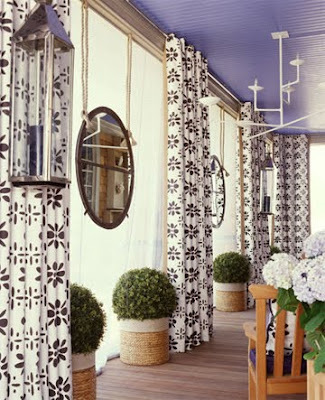 The painted ceiling is what makes me love this space. 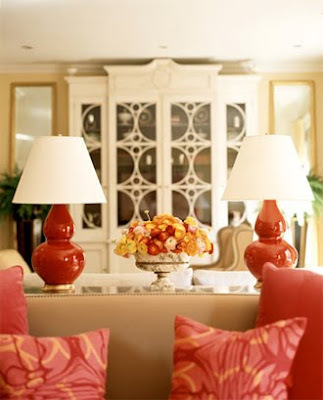 Those light fixtures are amazing. 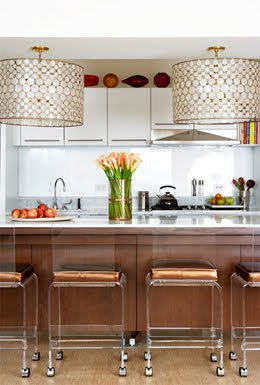 And I never would've thought of lucite counter stools...brilliant. 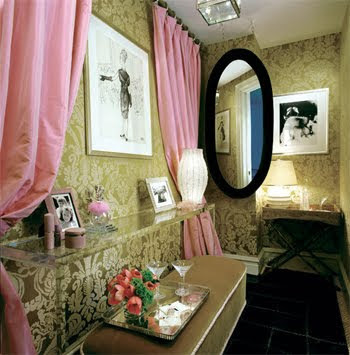 Can I pretty please with a cherry on top have a dressing room like this? 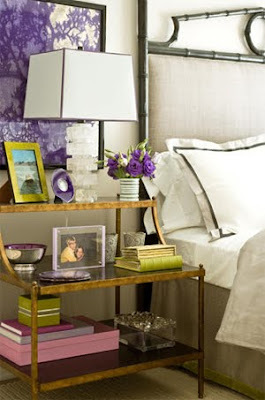 That's the coolest/glamorous bedside table I've seen in awhile. 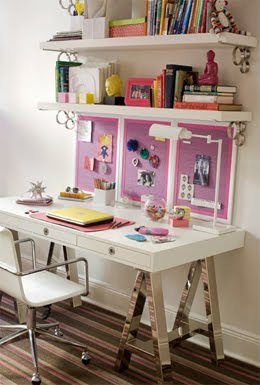 I love the desk and chair but what I really love about this set up are the brackets used to keep the shelves up. Uhh, l-o-v-e the crystal candle holders. 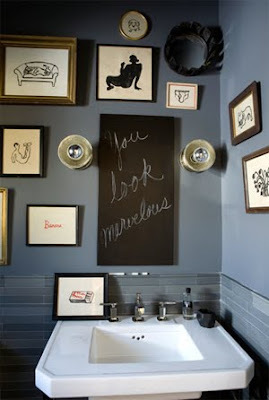 All of the accessories in this bathroom are perfection. 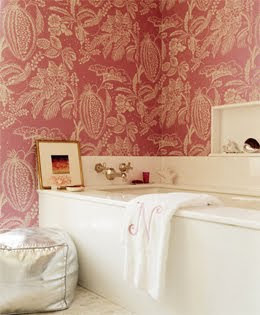 Yes, I love Pink. Don't hate.